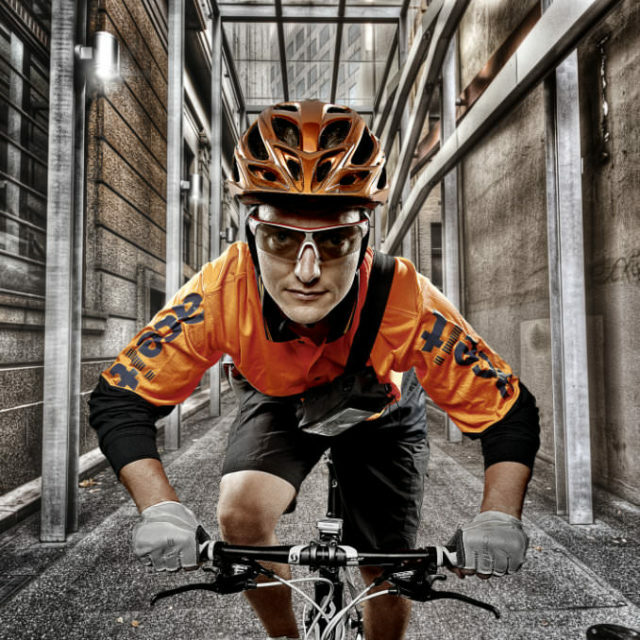 Aceit Couriers | Fast, Secure and Reliable National Transport Solutions. Aceit provides solutions that connect you with your customer and that ultimately add value to your business. Aceit Couriers is committed in assisting its customers to choose the most cost-effective service to satisfy their needs. Aceit Couriers is a highly motivated customer service provider. It's aim is to offer all customers the utmost attention to total service satisfaction. Pick-up and delivery within 4 hours of booking time for small items up to 50kg. 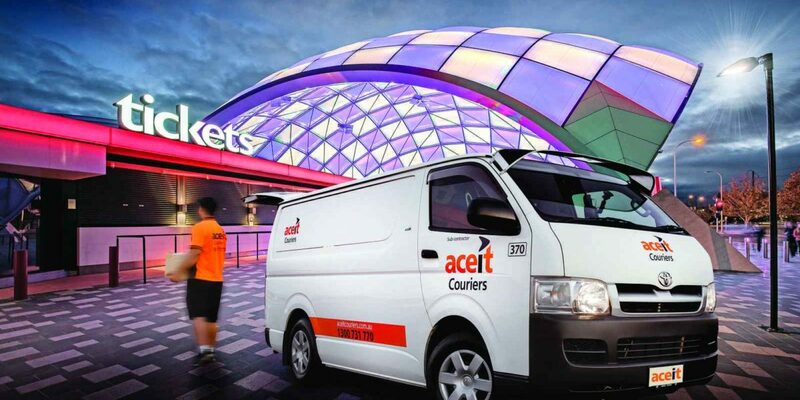 Aceit Couriers has one of the largest fleets of one-tonne utes in South Australia with triple racks for lengths up to 6.5 meters. Aceit Couriers also operates a premium taxi truck fleet with capacities ranging from 2 tonne up to 20 tonnes. Vehicles include trays, taut-liners and others upon request for permanent or casual hire. Our operators utilise the latest in vehicle dispatch technology to assist in the allocation and management of every booking, and our tracking systems shows real-time proof of delivery. Aceit Couriers provides specialised outsourcing services for businesses that require delivery services without the headache and expense of maintaining their own fleet of vehicles. 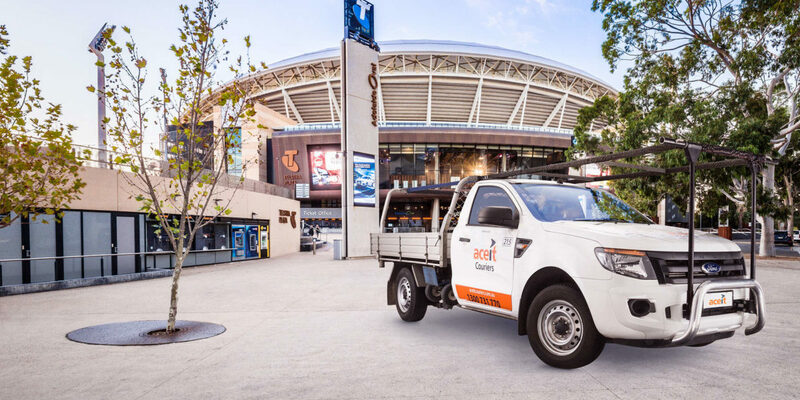 Aceit Fleet Management gives you dedicated access to the entire Aceit vehicle fleet, which includes one and two-tonne vans, one-tonne utes and taxi trucks. Aceit already provides permanent hire services for businesses undertaking activities from post office clearances, set runs, distributing medical supplies and general freight, ranging from two-hour to all-day hire. 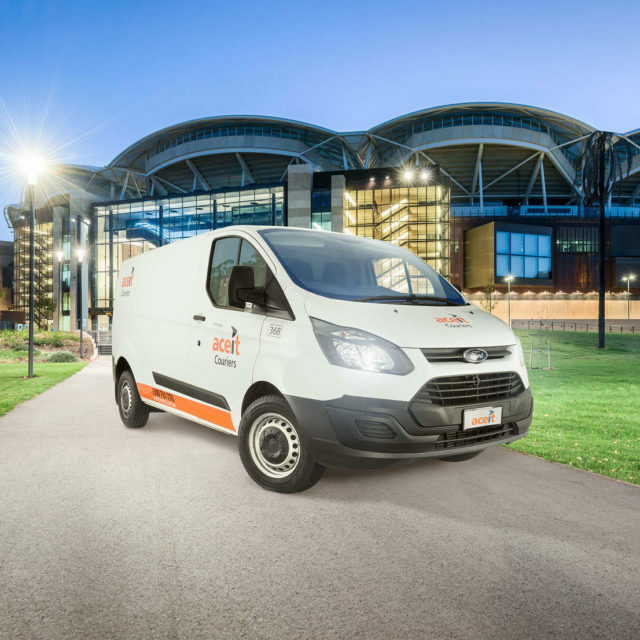 For more information about how Aceit Fleet Management can assist your business by reducing complexity and cost, call Aceit Couriers Major account Manager on 08 8451 0550 or email chrisg@aceitcouriers.com.au. Aceit Couriers together with its business partners have the solution to meet your needs: Satchels; Parcels; Same Day (depending on location); Next Day Capital City; General Freight. Through our business partnerships we provide a simple, convenient, secure and specialised solutions. All valued customers have the opportunity to use personal transport 24/7. Perfect for moving five or more passengers from seminars, product launches and staff tours.